Worlds smallest Dog Breeds ? Affenpinscher – Worlds smallest Dog Breed? 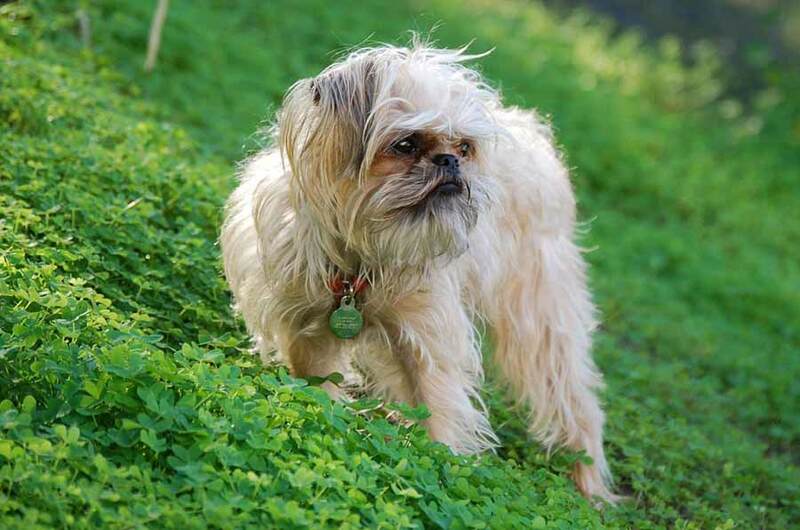 Brussels Griffon – Worlds smallest Dog Breed? 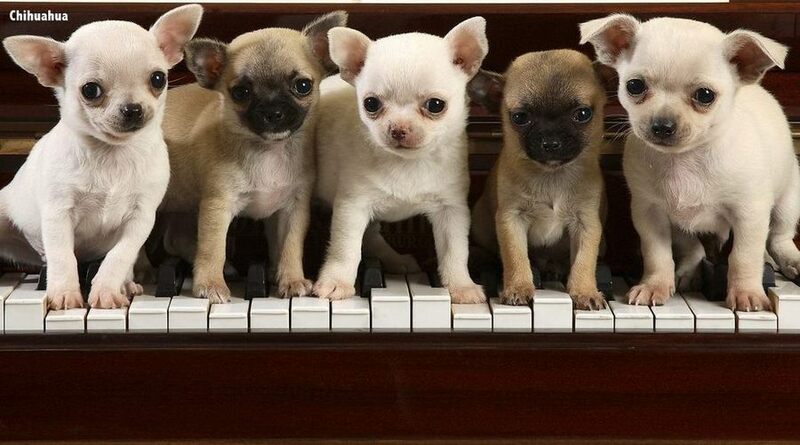 Chihuahua – Worlds smallest Dog Breed? Japanese Chin – Worlds smallest Dog Breed? 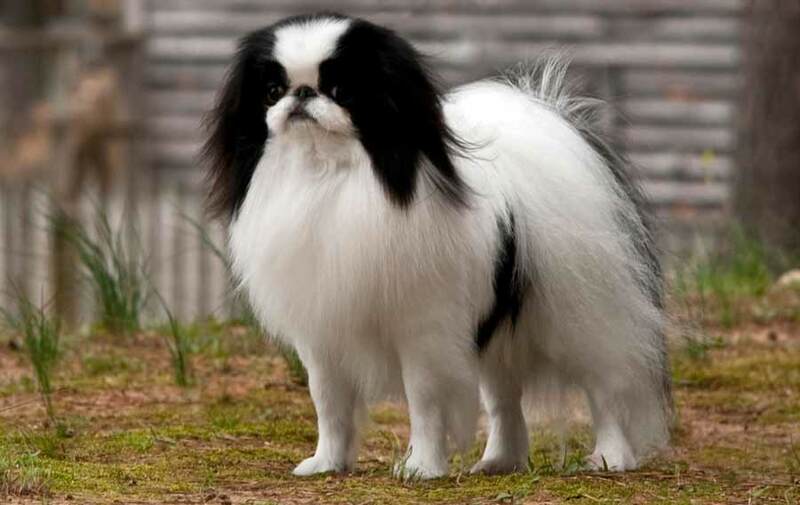 Originating as a lap dog for Japanese royalty, it’s no wonder this breed was kept small. Weighing an average of 7-9lbs, the Japanese Chin has maintained its intelligent, cat-like temperament that’s so endearing for a small companion dog. 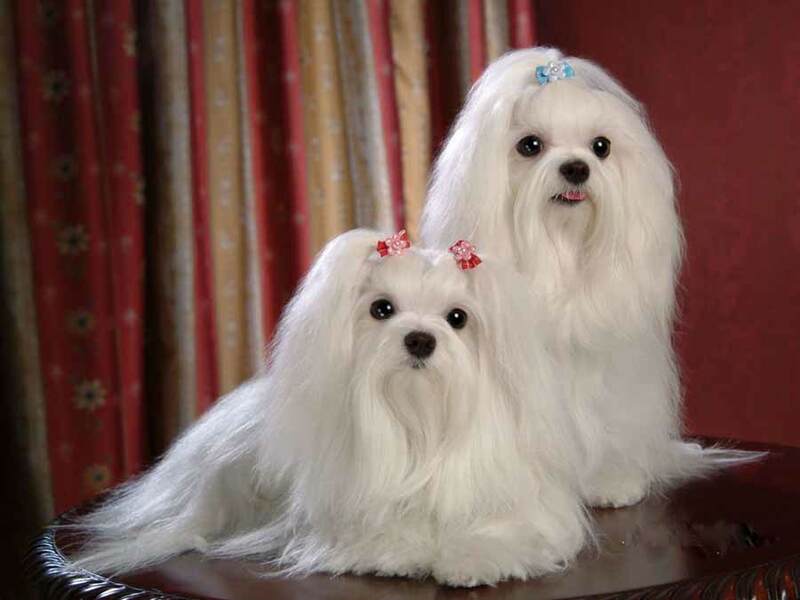 Maltese – Worlds smallest Dog Breed? Weighing 2-8lbs, these tiny dogs make wonderful family companions and lap dogs. They have been selectively bred to maintain their small size for many years. In fact, enthusiasts in the 17th and 18th centuries decided to make the breed even smaller than it was then! 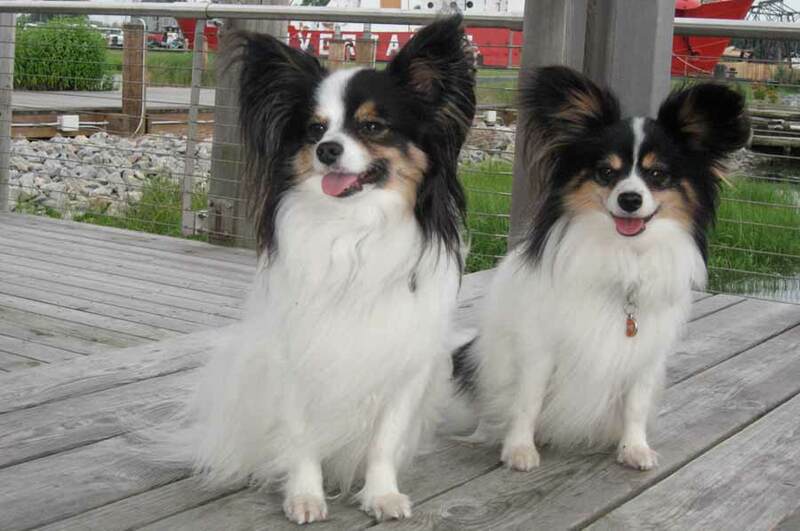 Papillon – Worlds smallest Dog Breed? Papillons are known for their large, butterfly-shaped ears, as their name suggests. These tiny dogs have been depicted in paintings as far back as the 1500s. Since they weigh an average of 8-10lbs, it’s no wonder they were seen as lap dogs then as well! Pomeranian – Worlds smallest Dog Breed? 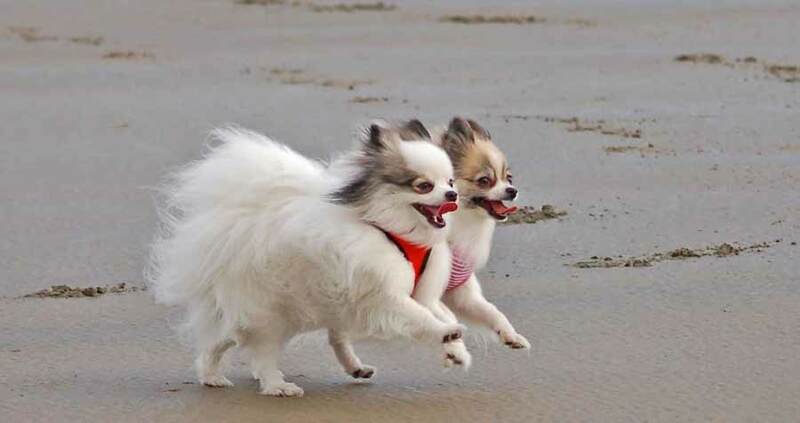 Pomeranians resemble tiny lions, and they have huge personalities to match their looks. 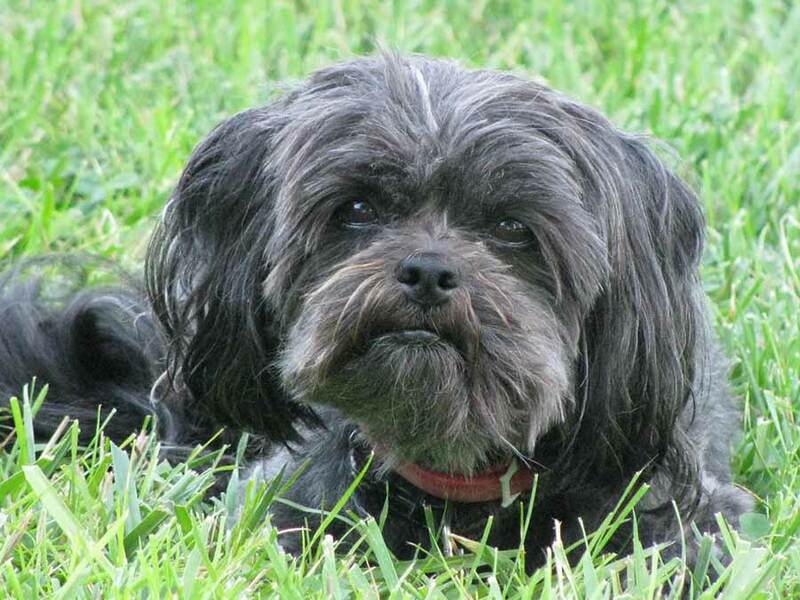 Weighing around 4-8lbs, they rank as one of the most popular breeds in the United States. They are lively dogs that enjoy spending time with their families, and have enough energy to keep up with your exercise routine. Russian Toy – Worlds smallest Dog Breed? This tiny Russian breed weighs an average of 3-6lbs. There are both a short coated and long coated variety, but both are equally tiny, standing between 8-10 inches tall. 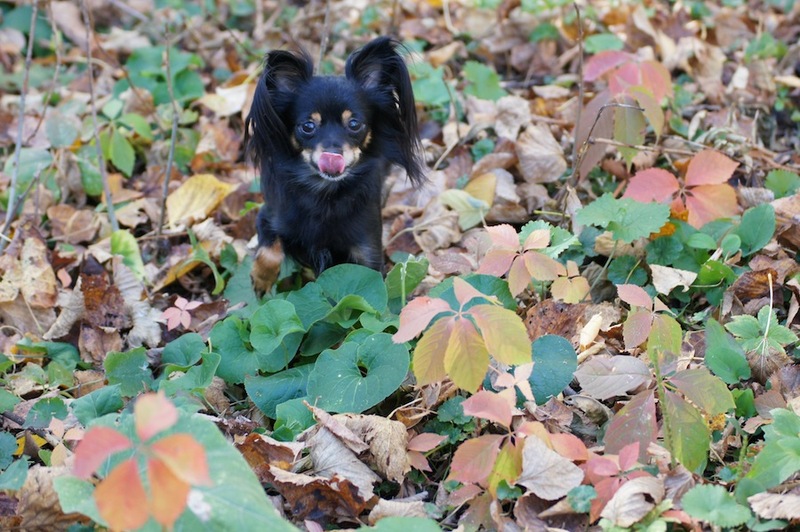 Originally bred to fight rats, they are vocal little dogs that have a lot of personality! 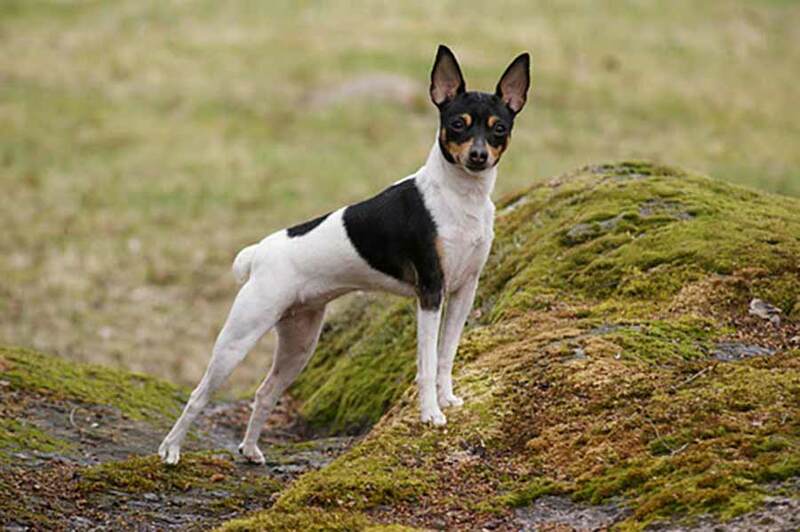 Toy Fox Terrier – Worlds smallest Dog Breed? Although they only weigh around 3.5-9lbs, these little terriers are extremely athletic and are always ready to go. They originate from the larger fox terriers, and were often used as circus dogs due to their lively nature and easy trainability. Yorkshire Terrier – Worlds smallest Dog Breed? 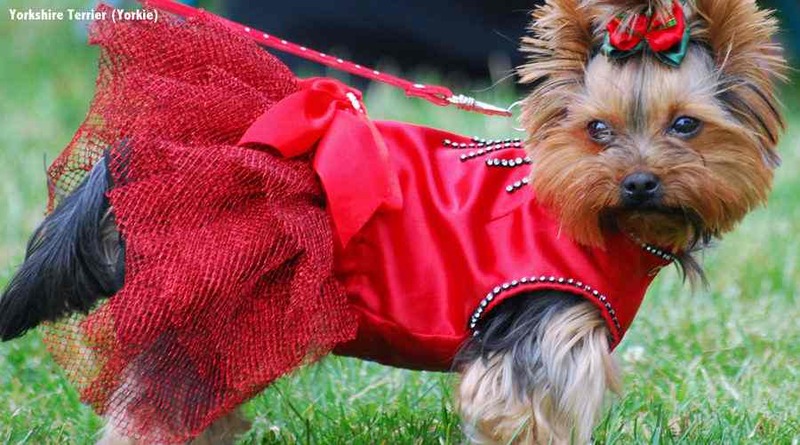 Although they originated as a hunting dog, the Yorkie has become one of the most popular companions in the United States. Weighing around 7lbs, it’s no wonder this feisty little dog has captured the hearts of many who enjoy taking their dogs everywhere with them. Nearly pocket sized, there’s always room for a Yorkie!